VANCOUVER, B.C. / ACCESSWIRE / January 21, 2019 / Ximen Mining Corp. (TSX.V: XIM) (OTCQB: XXMMF) (the "Company" or "Ximen") is pleased to provide an update on the Gold Drop Property which is currently under option agreement to GGX Gold Corp. (TSX.V: GGX) and located near Greenwood in southern British Columbia. Ximen´s option partner has announced final diamond drill core results for the last 4 drill holes (COD18-68 to COD18-71) from the November 2018 diamond drilling program on the COD Vein southern extension (GGX News Releases of January 18, 2019). 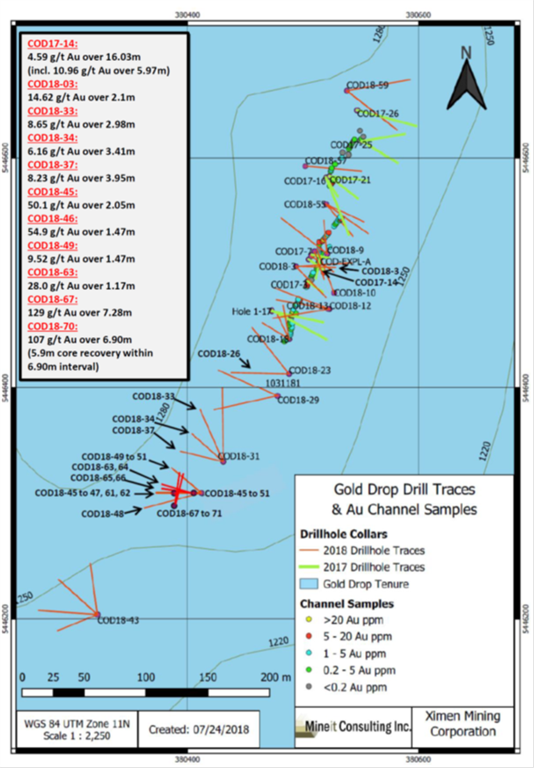 The recent analytical results are highlighted by a 6.90 meter interval which returned 107.5g/t gold and 880 g/t silver in drill hole COD18-70. This precious metal mineralized quartz vein intersection is near-surface (18 to 24 meters vertical depth) and located near similar intersections identified in holes COD18-45, 46 and 67. 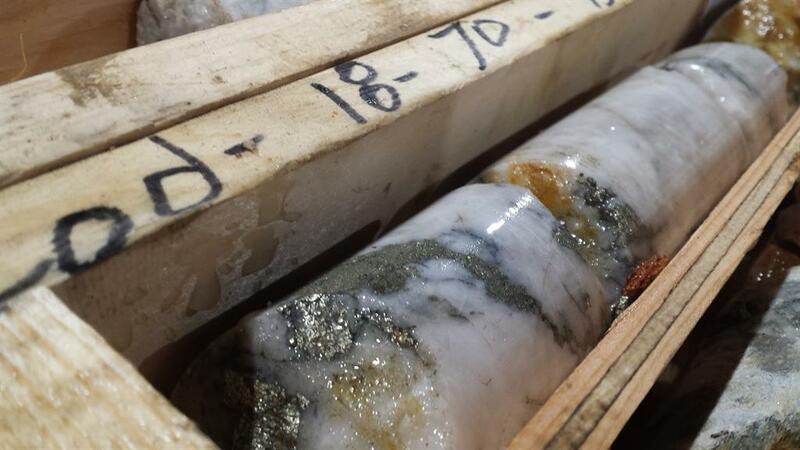 This expands the knowledge of the understanding of mineralization controls at the Gold Drop Project and suggests a continuous high-grade gold mineralized structure has been confirmed. Intersections exceeding 1 g/t gold for the last drill holes COD18-68 to COD18-71 are listed in the table below. Since true widths cannot be accurately determined from the information available the core lengths (meters) are reported. Note: 1-meter core loss in COD18-70 between 22.57 - 29.47m. The close-spaced intersections of COD18-45, 46, 67 and 70 all occur within 18-25 meters vertical depth with indications of a continuous high-grade gold mineralized structure. 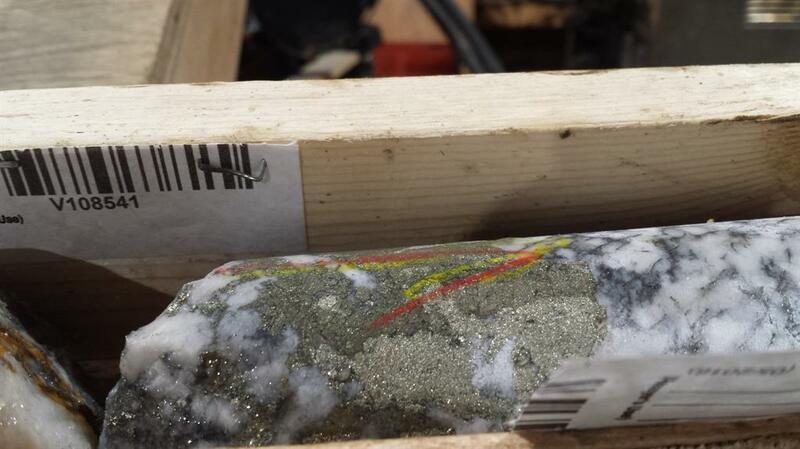 "Again the COD Vein on the Gold Drop Project has delivered drill results that are some of the highest grade intersections ever drilled over the last 100 years in the Greenwood Gold Mining Camp" Comments, Chris Anderson Ximen CEO. The drill core was split with half core samples securely packaged and delivered to ALS Canada Ltd. in Vancouver, BC. The core samples were analyzed for gold by Fire Assay-Atomic Absorption and for 48 elements (including silver and tellurium) by Four Acid - ICP-MS. Samples exceeding 100 g/t gold were re-analyzed for gold by Fire Assay - Gravimetric Finish. Samples exceeding 100 g/t silver were re-analyzed for silver by Four Acid - ICP-AES. Samples exceeding 1,500 g/t silver by Four Acid - ICP-AES were re-analyzed for silver by Fire Assay - Gravimetric Finish. Quality control (QC) samples were inserted at regular intervals. 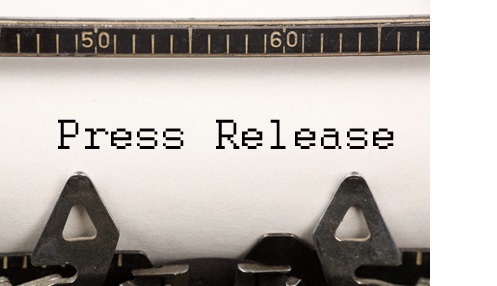 Neil Froc, P.Eng., a Qualified Person as defined by NI 43-101, is responsible for the technical information contained in this News Release. Ximen Mining Corp. owns 100 percent interest in all three of its precious metal projects located in southern BC. 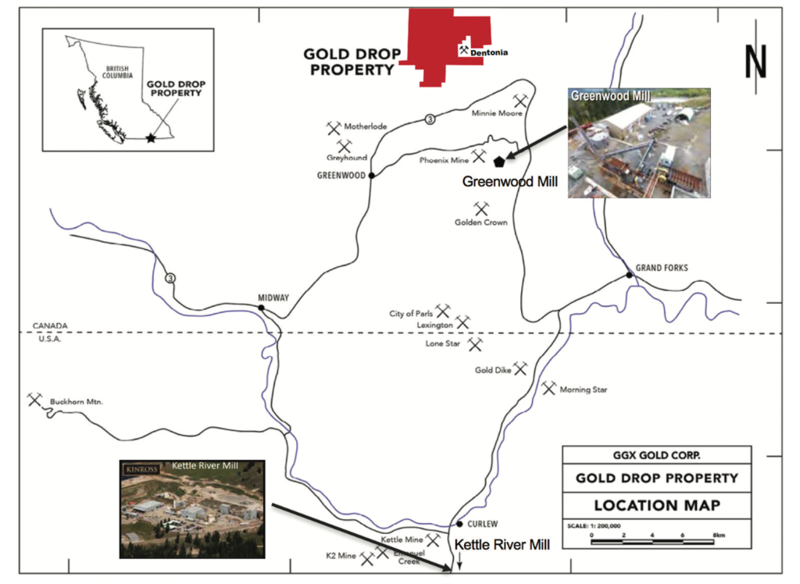 Ximen`s two Gold projects are The Gold Drop Project and The Brett Epithermal Gold Project. Ximen also owns the Treasure Mountain Silver Project adjacent to the past-producing Huldra Silver Mine. Currently both the Gold Drop Project and the Treasure Mountain Silver Project are under option agreements. The option partners are making annual staged cash and stocks payments as well as funding the development of these projects.